Coming off its inaugural year, The Shorts That Are Now Pants kicked off its second year by picking up exactly where it left off. 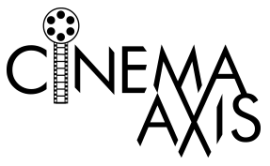 Curated by founder James McNally, the program offered another strong selection of short films that played extremely well to the enthusiastic audience. Here are the short films that made up this month’s program. 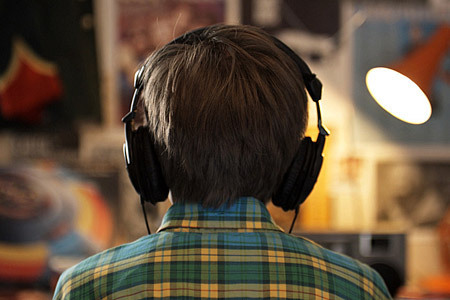 Synopsis: Mixtape is a short about making a mixtape for that special someone. Thoughts: In the brief span of two minutes director Luke Snellin manages to bring both a sense of cool and childhood innocence to the film. The charm of the young lead actor and actress is so infectious that you cannot help but wonder what may lay ahead for their characters. Synopsis: The eccentric owner of a used-appliance store is driven nearly mad by an unending stream of tween girls entering his shop in search of a clue for their scavenger hunt. Thoughts: Filled with plenty of laughs Phelan’s film is a crowd-pleaser from begin to end. Hrant Alianak is wonderful in the role of the disgruntle store owner Hector. His performance is reminiscent of the Soup Nazi character from Seinfeld, but filled with much more heart. Synopsis: Clara’s overwhelming family can’t understand her solitary life. The continually pester her about finding someone to grow old with. Following her aunt’s sudden death, Clara is put in charge of her pet. Little does she know that this is the first step to an unlikely, but empowering, friendship. Thoughts: Coming off a successful run at both the Cannes Film Festival, where it screened in competition, and TIFF, Chloé Robichaud’s film was one of I was eagerly anticipating. Fortunately, the film did not disappoint, Chef de muete shows that personal empowerment can come from the most unlikely places. Ève Duranceau brings a nice mixture of humour and melancholy to the role of Clara. She is a character that most people can identify with at some point in their life. 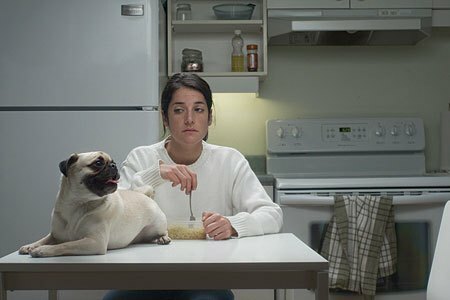 When Clara finally decides to stand up to her overbearing family, using a term that she learned from a dog trainer, it is a bittersweet moment that manages to resonates deeply with the audience. Synopsis: On a cold winter’s night, a woman’s quest for a one-night stand is complicated when the guy she goes home with lives two hours away by public transit. Thoughts: If you ever had to endure that long late night bus ride from the downtown core to the suburbs, than this is the film for you. Long Branch is a humorous and sweet romantic film that succeeds where most others in the genre have failed. The film never feels false or cliché. Alex House and Jenny Raven are perfectly casted as the budding lovebirds Gary and Lynn. They bring a level of honesty to their roles which helps to sell the romantic tone of the film. It should also be noted that the cinematography in the film is quite good. The combination of strong visuals and strong performances make Long Branch a film that will satisfy those who are romantic at heart. Synopsis: Two rural Irish cops find a body during a routine house call. Things are complicated by the fact that they are idiots. Starring Brendan Gleeson and directed and written by his son Domhnall Gleeson. Thoughts: Noreen was definitely the wildest ride of the bunch. 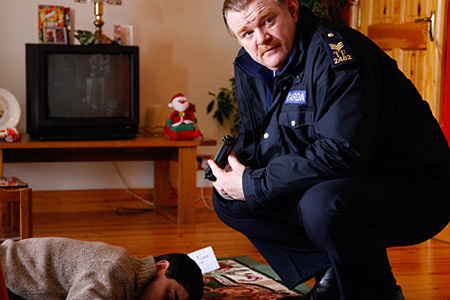 The film manages to pull several great comedic moments out of Brendan Gleeson bumbling police officer. While the film is extremely funny at times, Domhnall Gleeson’s script seems to lose its way a bit towards the end. There are several threads that the director establishes with his two main characters that do not seem to quite fit in the end. This is most notable when he touches on the father/son struggles that encompass Brendan Gleeson’s character. Despite some issues with the script, it is hard to deny that Noreen delivers plenty of laughs. Synopsis: July. 1997. The height of summer. England. Oasis reach number one with ‘D’you Know What I Mean’. Tony Blair has moved his stuff into Downing Street. Meanwhile Danny is trying to tell a girl named Pippa that he likes her. On this Friday we follow Danny through miscommunication, gossip, and a love triangle between Danny, Pippa and his best friend Greg. Thoughts: Remember when I mentioned that I wondered what would become of the characters in Mixtape? Well director Luke Snellin provides the answer with his follow-up film, Disco. 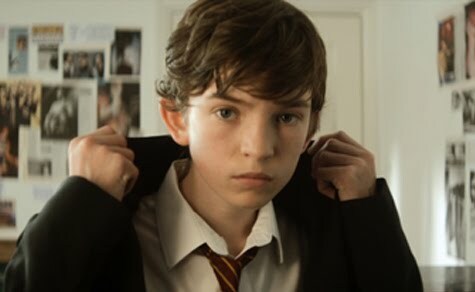 The film documents Danny’s quest to ask Pippa to the school dance only to find himself in competition for her affections with his good friend. Once again the youthful cast does a solid job in the film. However, Disco does feel a tad longer than it really needs to be. Snellin tends to linger a bit too much on certain takes, and the script feels repetitive at times. These are just minor quibbles in the grand scheme of things though, as Disco does manage to continue the charm that Mixtape established. Synopsis: A modern-day couple’s secret love affair comes to a bittersweet end during an evening phone call. Cell phone static creates distance between them as they anguish over details of their relationship. 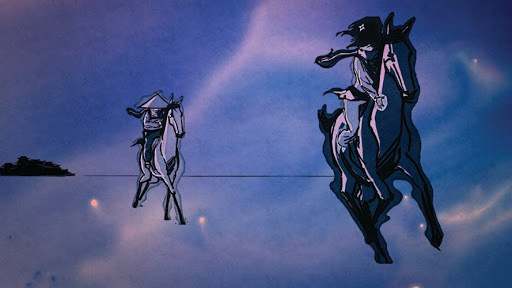 But the visuals of the film reveal something entirely different: the epic re-imagining of their relationship set in feudal China, where family influence, cultural pressures and their lust for adventure makes more sense. Thoughts: I original watched Requiem for Romance at last year’s Toronto Reel Asian International Film Festival, needless to say the film plays even better on repeat viewing. Ng creates a visual treat through the way he incorporates watercolours into the background of his already stunning animation. The best thing about Requiem for Romance is that it keeps the couples’ diminishing relationship at the forefront. In a short span of time Ng is able to delve into issues of love and cultural influences that is both identifiable and extremely engaging.